Star director, Trivikram was heavily criticized for the way he directed Agnyathavasi. Even though the film had a decent storyline, the way Trivikram narrated it in a boring and silly manner bothered many. There were also reports that Trivikram did not do much homework and used to improvise scenes of the sets according to Pawan Kalyan and his comfort. The result was tragic and the film ran into massive losses. 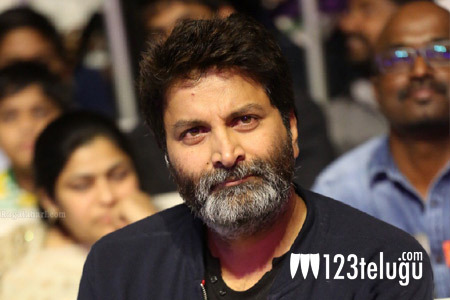 But looks like things have changed as Trivikram has learned a lesson and his well prepared this time around. Unit sources reveal that Trivikram comes well prepared to the sets and all the scenes are shot according to a plan. There are no last-minute changes or drifting away from the script and things look good this time around add the sources. Aravinda Sametha has a faction backdrop and has Pooja Hegde plays the female lead.